Rice Blast Conference in South Korea. Hei Leung, IRRI Principal Scientist and Program 1 Leader, received the "Lifetime Achievement for Rice Blast Research" award at the 6th International Rice Blast Conference in Jeju, South Korea on 23 August 2013. Dr. Leung is one of the pioneering plant pathologists in molecular analysis of the rice blast fungus Magnaporthe oryzae. 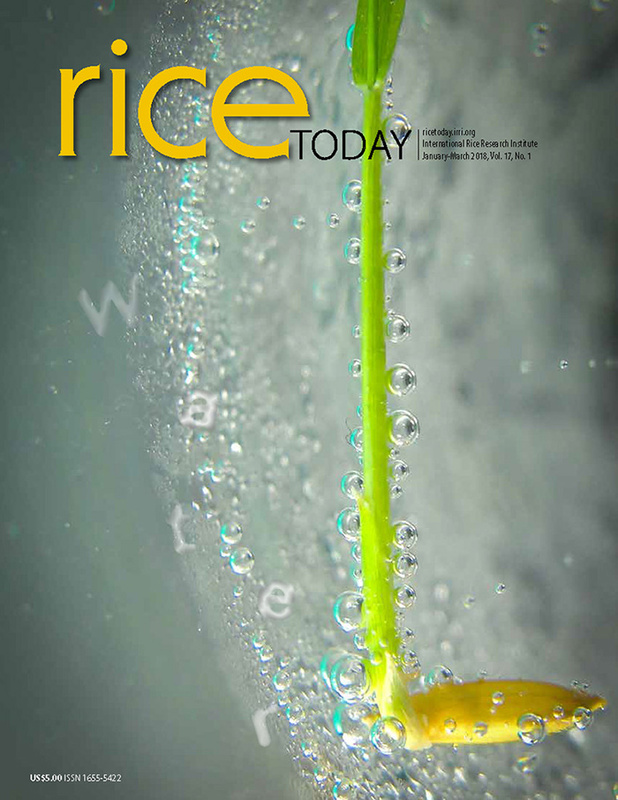 His fervent interest in blast research began early in his career and, over the last 30 years, he has made significant contributions to many aspects of rice/pathogen interactions, application of pathogen population biology, and dissection of qualitative and quantitative disease resistance in rice. He has been a key player in helping many institutions and national partners in developing countries to build their research capacity and enabling them to develop varieties with better resistance by applying new knowledge in host-pathogen interactions and plant genomics.